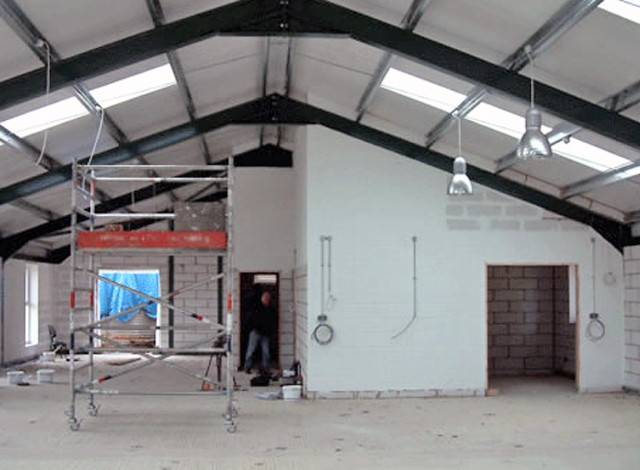 If your business unit or commercial premises requires extra lighting or additional 3 phase socket outlets, then our fully qualified and experienced electricians can carry out any such alterations or additions to your premises. 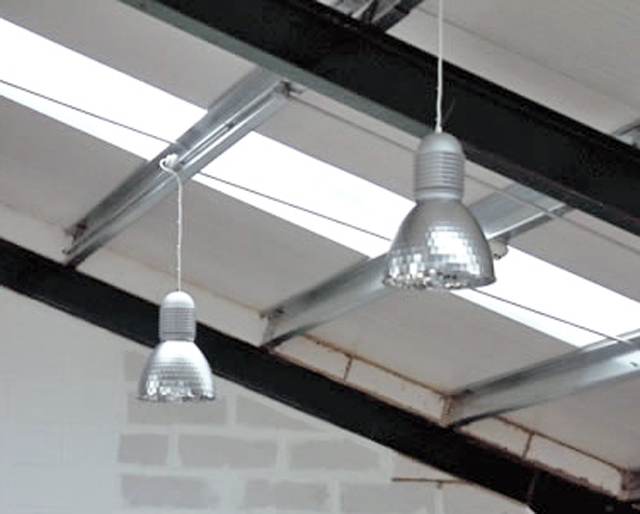 Recent commercial projects have included installing extra 3 phase socket outlets for Oxford Stone and Marble in their workshop and installing additional internal lighting to the Lassco Architectural Salvage showroom in Milton Common. 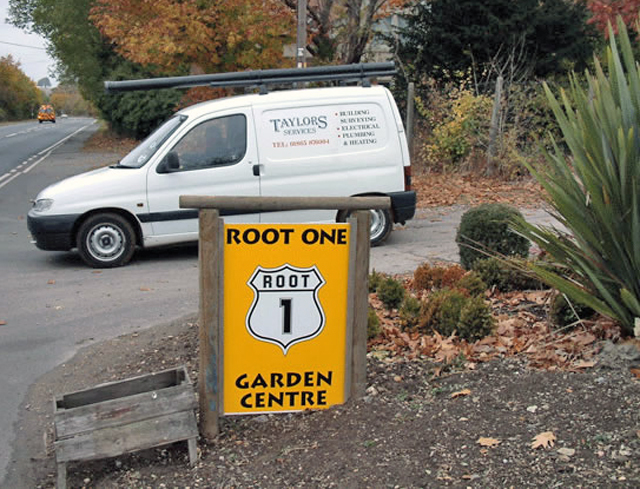 We have also undertaken the complete electrical installation at the cafe at Root1, Garden Centre in Wallingford.